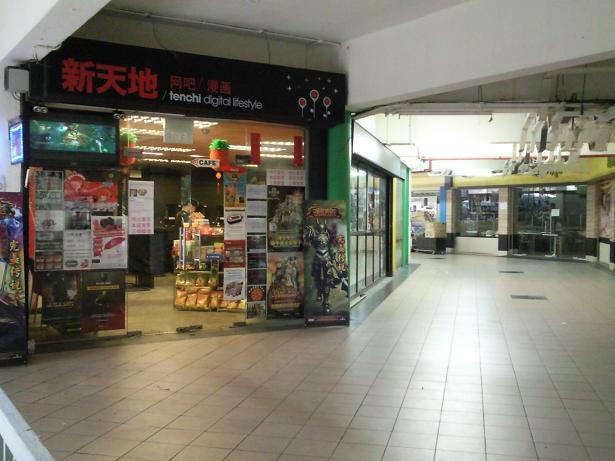 I noticed there has been a big increase of cybernet cafes in Boon Lay Shopping Center , especially on the 2nd level. 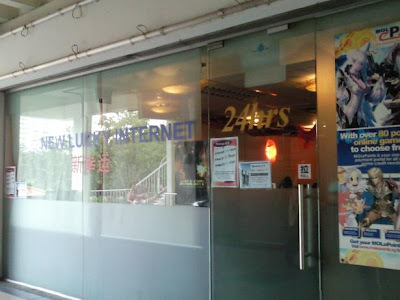 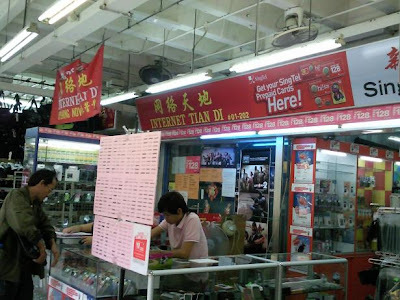 The total number of cybernet shops here is 8 in this small town in Singapore with 2 cybershops on 1st floor and 7 on 2nd level of Boon Lay Shopping Center! 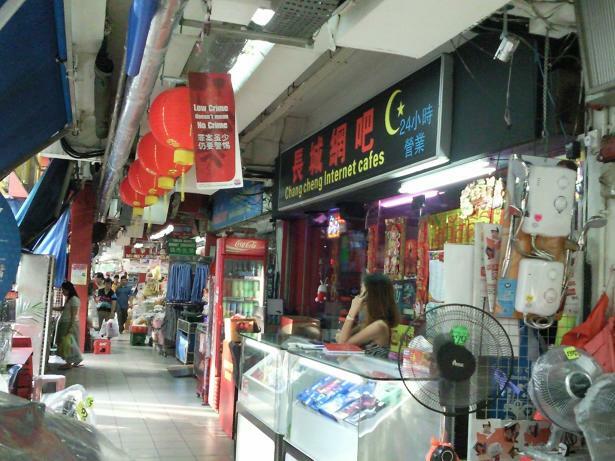 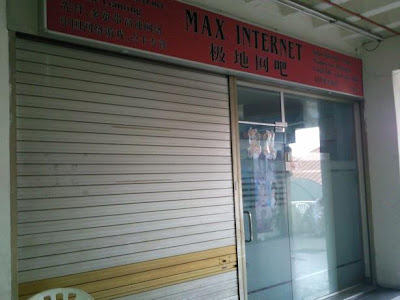 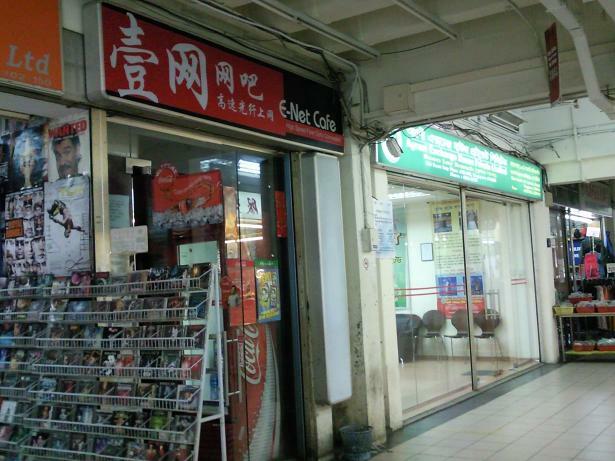 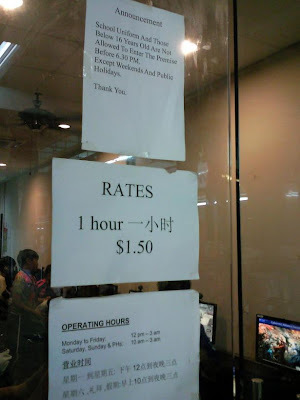 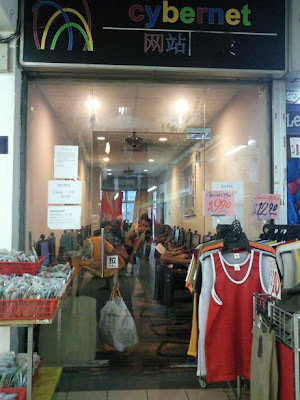 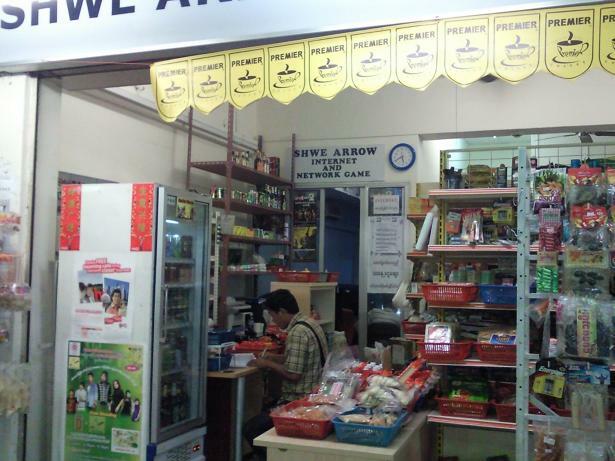 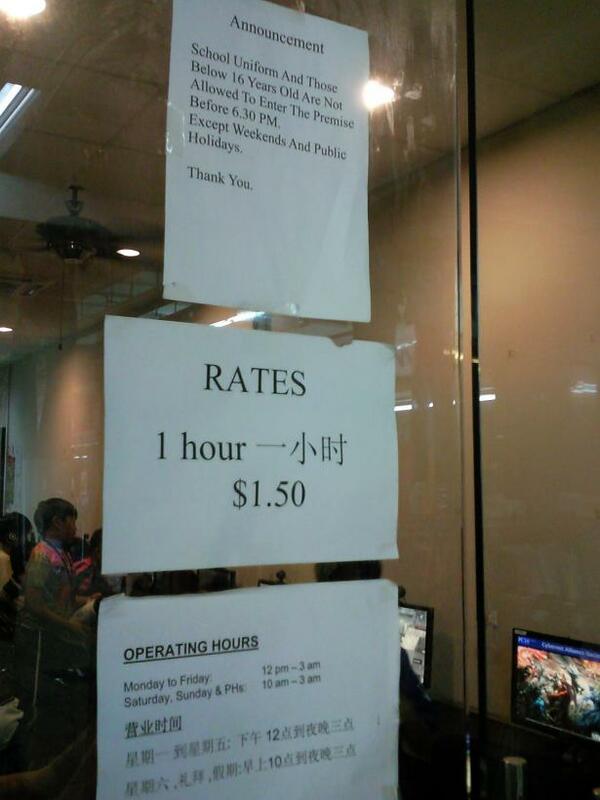 3 of the cybernet shops even operates 24 hours and offer drinks and snacks for a small sum of money. 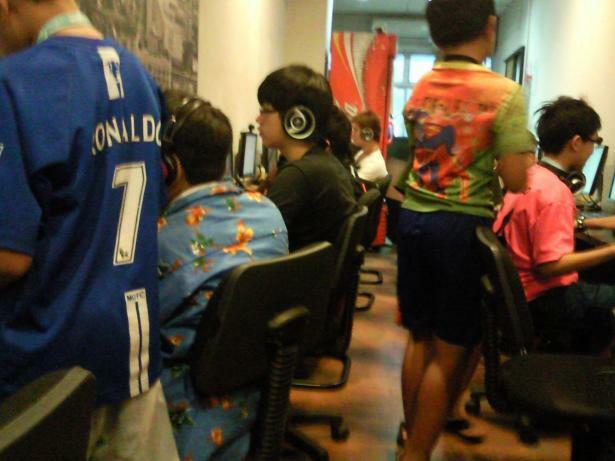 Video of Student Gamers Enjoying Themselves At A Cybercafe In Boon Lay Shopping Center!